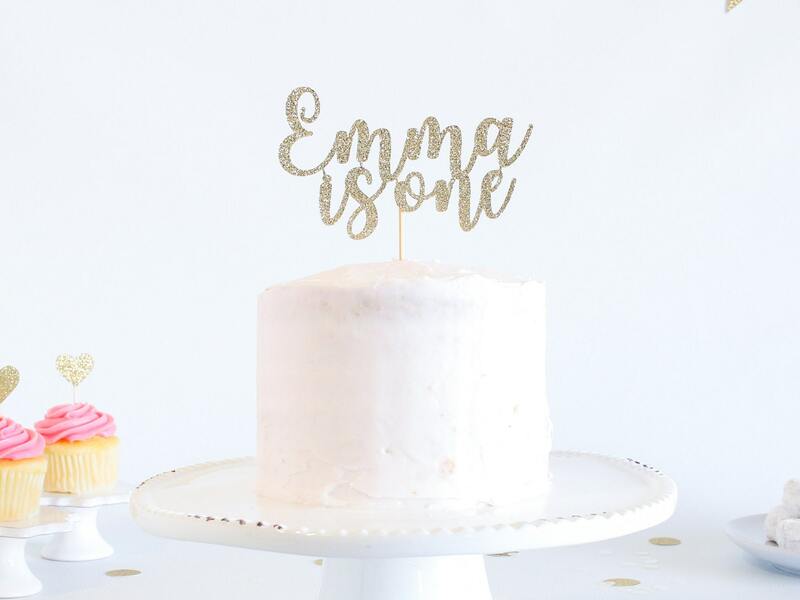 This sparkly, glitter, customized, cardstock one cake topper is perfect for your little one's birthday cake or smash cake! • Select the size of your cake topper from dropdown list. • Size selected is the width of the cake topper (total distance from left to right). • Cake topper shown in photos is a 5.0" wide topper on top of a 6.0" diameter cake. *3.0" will be assembled on 3" stick, 4.0" - 9.0" will be assembled on 6" stick(s). 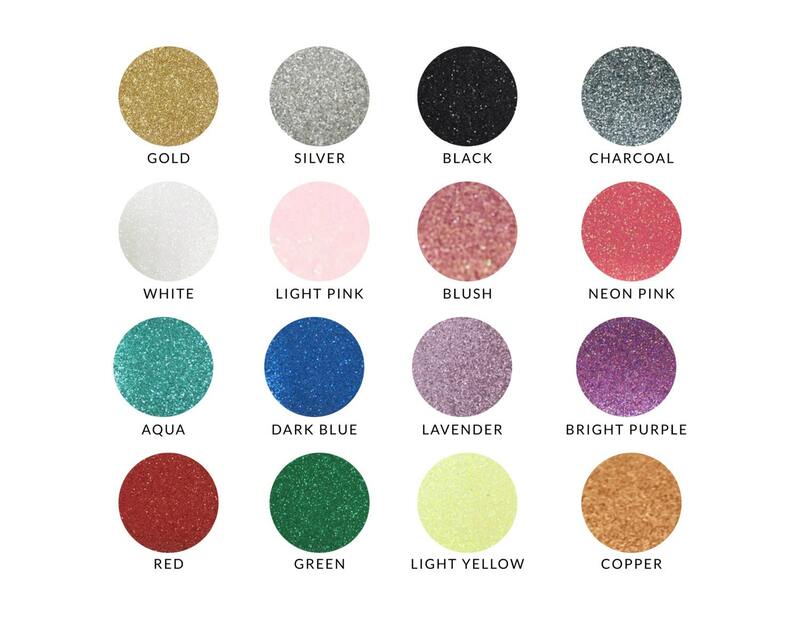 • Select your glitter cardstock color choice from the dropdown menu. • Glitter is on one side only. Back of cake topper is white with stick attachment. Looked great and packed very well. but took about 2 weeks to arrive . Not sure why since it’s was being shipped from the same province. 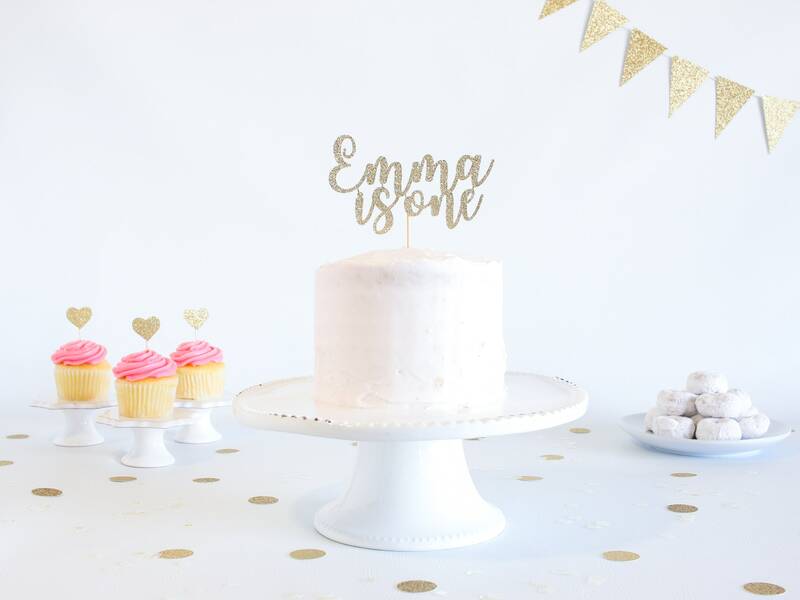 Great quality & is exactly what I wanted as a cake topper for my daughter's birthday cake. Really excited to use it!